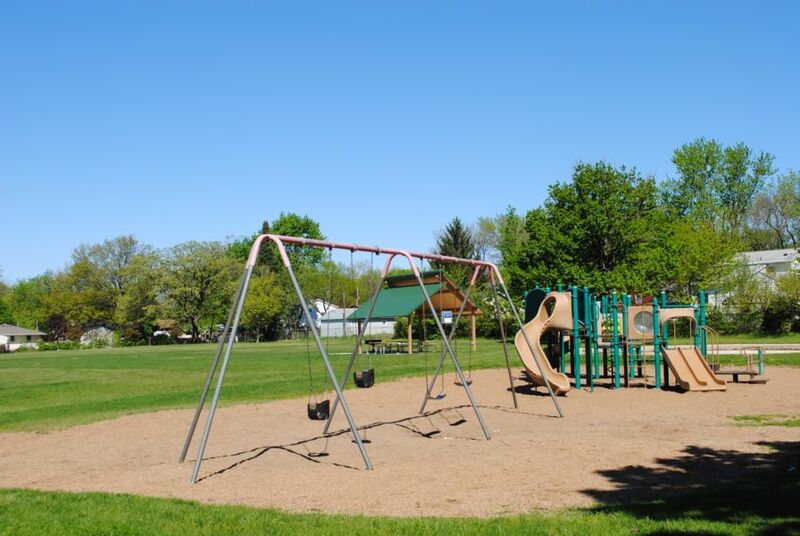 A quiet neighborhood located on the eastern side of Des Moines that you may not be familiar with is Sheridan Gardens (aka Sheridan Park). Situated between Hubbell Avenue and Easton Boulevard, close to shops and amenities. Located within the development is a cozy park... and my office! A great place to find a home if you're looking for cozy, casual and quiet. I'd love to help you find a home to call your own here.